Bologna, Italy Nearly 10,000 residents were evacuated as Italian Army EOD rendered safe a WWII era bomb was found at a construction site. The response also impacted vehicle and rail traffic around the area and caused the cancellation of over 65 flights at Bologna airport. The bomb reported had two fuzes which had to be rendered safe which took EOD close to seven hours to perform. 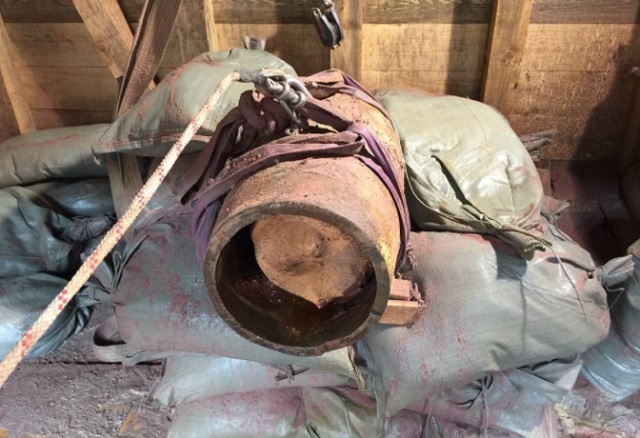 After the render safe operation, the bomb was transported to a nearby quarry where it was disposed of through open detonation.